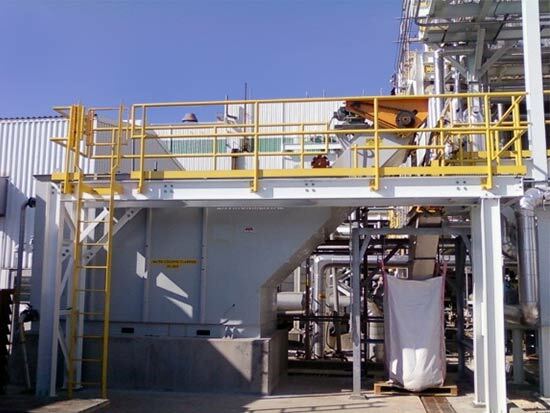 A chemical plant had two underperforming lamella plate clarifiers with internal components that were warped, buckling, and in danger of collapsing. 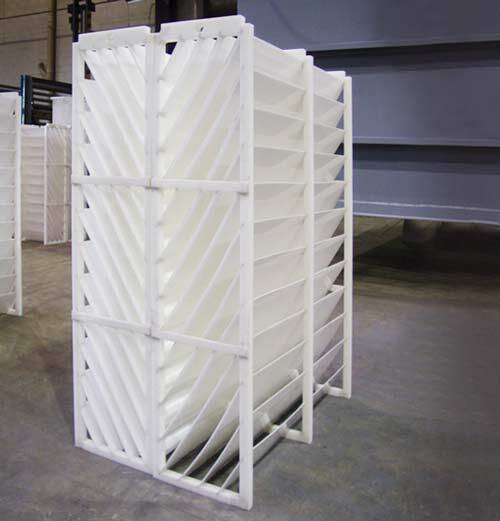 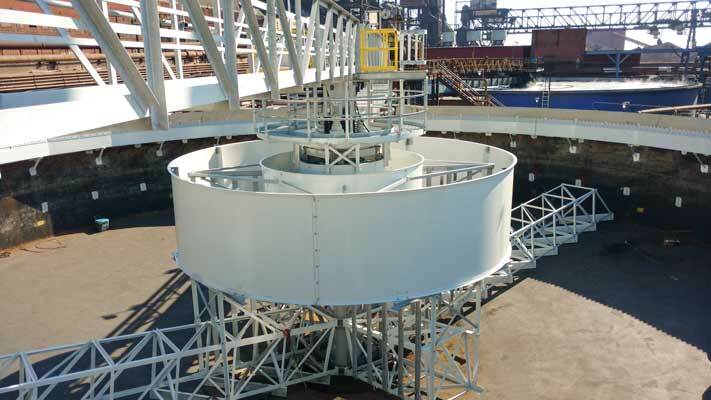 The plate supports, separation walls, and structural members were inadequate for supporting the internals given the stresses from elevated liquid temperatures and process loading requirements. 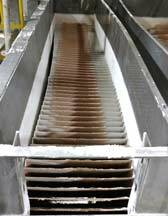 In addition to the structural deficiencies, the plates were shifting and the system flow was short circuiting, lowering effluent quality. 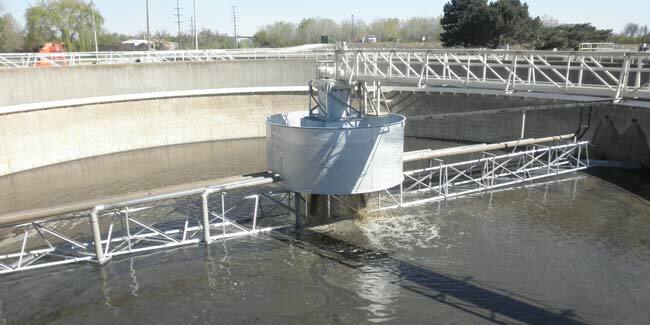 Furthermore, existing access platforms and building structures made access to the units very difficult. 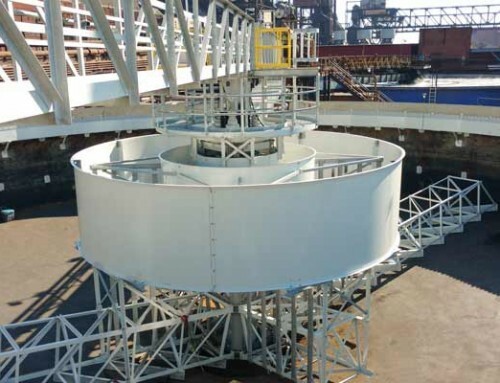 A well-engineered, custom solution was required. 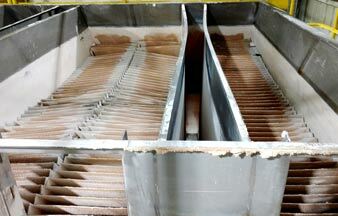 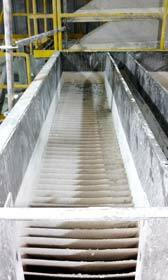 Before: Lamella plate clarifier with internal components that were warped, buckling, and in danger of collapsing. 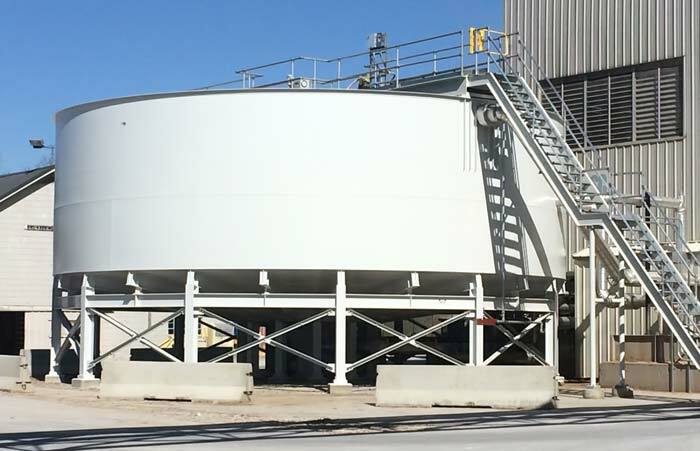 Monroe personnel visited the site to inspect the units, evaluate their functionality, and discuss operational requirements with the plant’s engineering and operations teams. 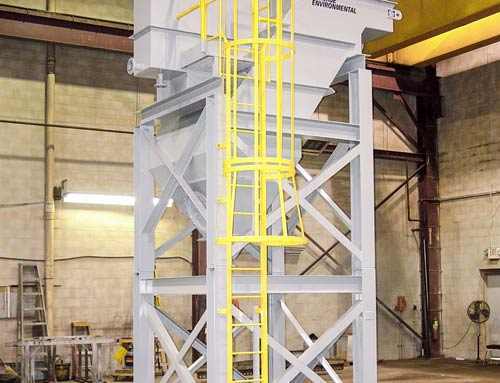 As a result of the evaluation, Monroe proposed to design and fabricate customized rehabilitation kits that would solve the specific structural and process deficiencies, and be able to be installed without deconstructing the separators. 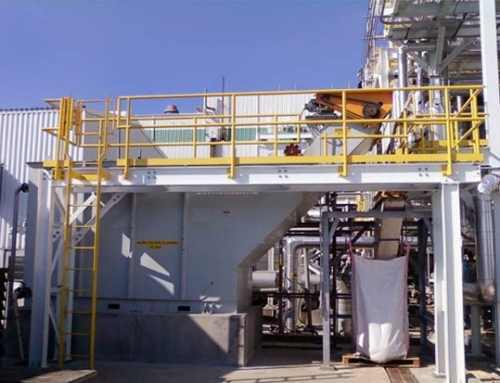 This lowered the total project cost and allowed the plant to execute the retrofit during a scheduled shutdown. 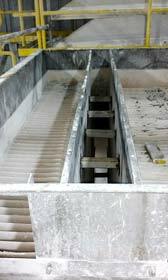 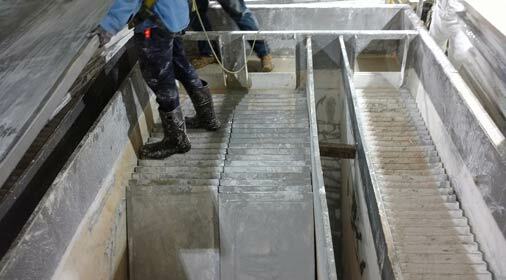 After: Lamella plates installed after new supports for internal structural and process deficiencies were addressed. 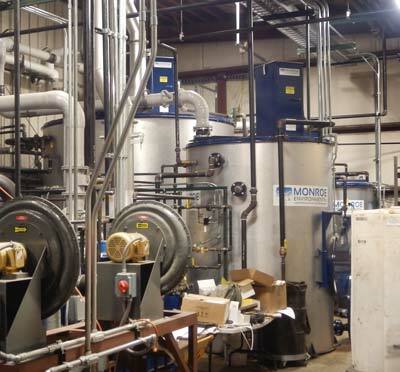 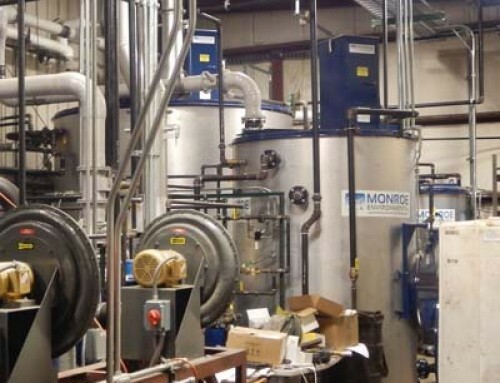 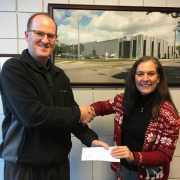 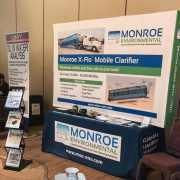 Monroe Environmental completed the engineering, fabrication, and delivery of the required components and provided on-site assistance and supervision of the retrofit. 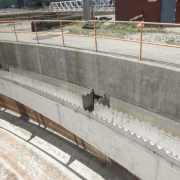 The new components re-aligned the internal separation walls, properly supported the plates, and eliminated the short-circuiting. 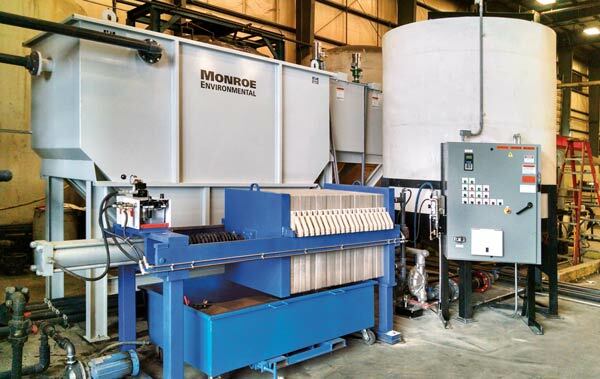 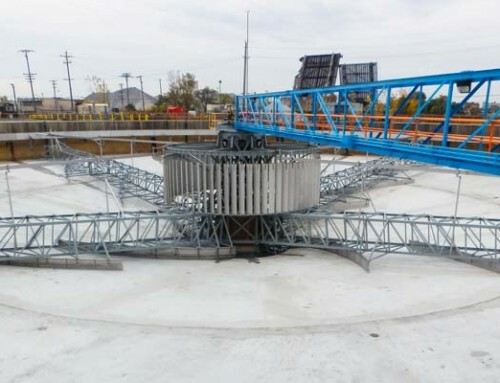 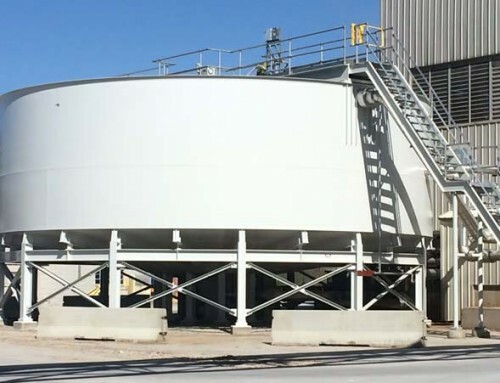 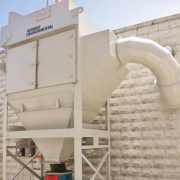 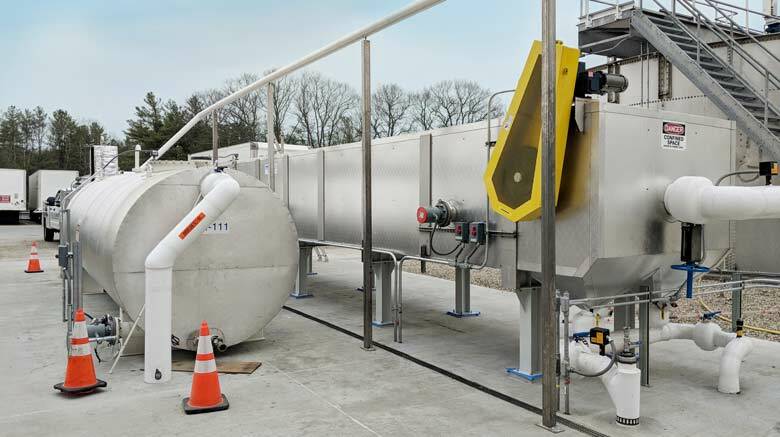 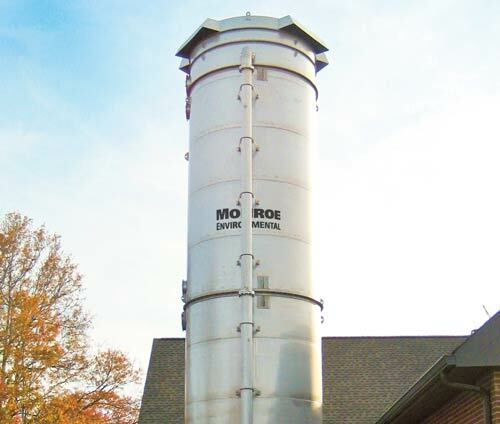 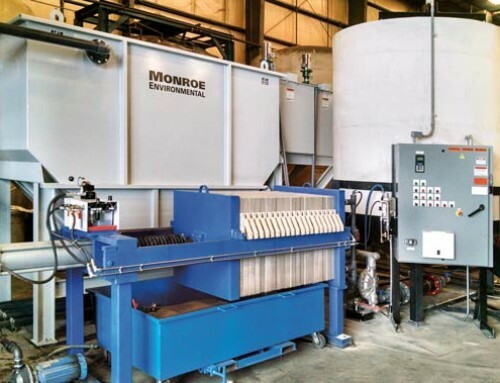 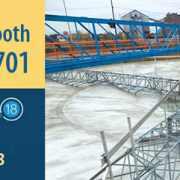 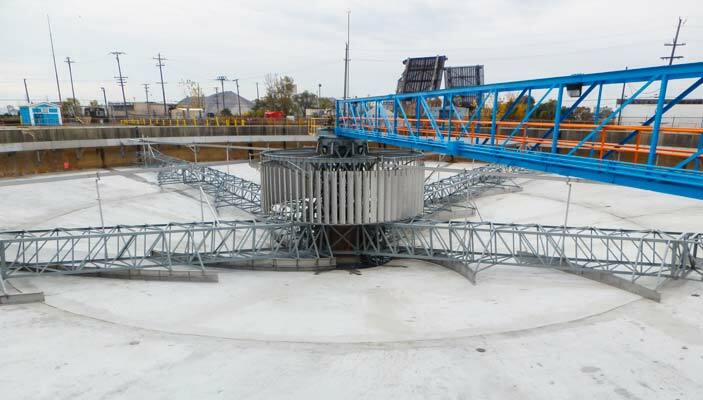 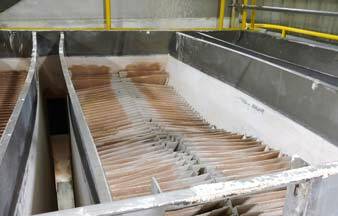 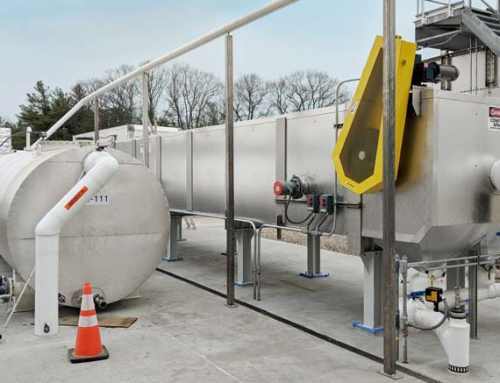 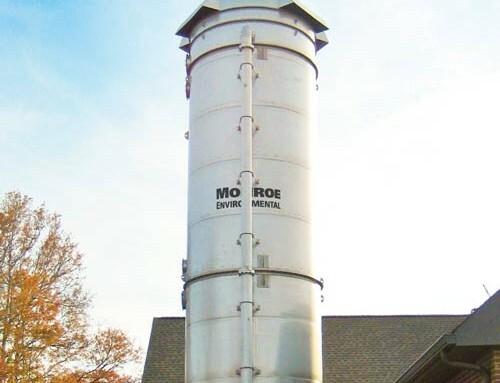 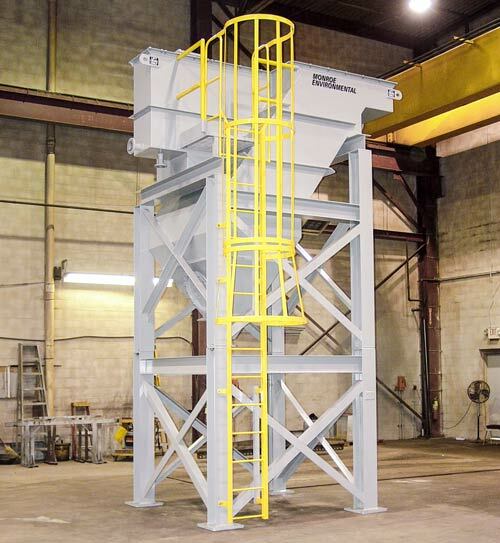 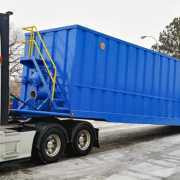 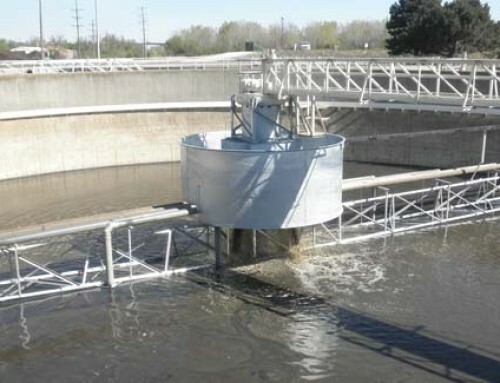 With decades of custom clarifier fabrication and assembly experience, Monroe’s site service personnel were a significant help to the installer and ensured a smooth rehabilitation despite significant space and schedule restrictions.